Built-Up Roofing | Linnert Roofing, Inc. 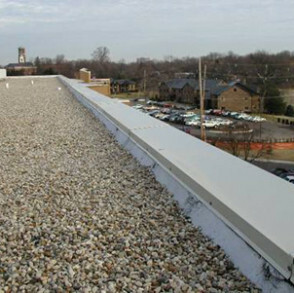 Built up roof membranes (BUR), is the most popular material used on low-slope roofs. BUR systems generally are composed of alternating layers of bitumen and reinforcing fabrics that create a finished membrane. 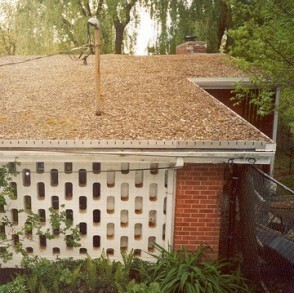 The number of plies in a cross section is the number of plies on a roof: The term “four plies” denotes a four ply roof membrane construction. Sometimes, a base sheet, used as the bottommost ply, is mechanically fastened. 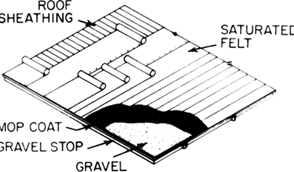 A gravel roof consists of layers of asphalt and tar paper (or newer, more sophisticated materials) adhered with applications of molten asphalt. 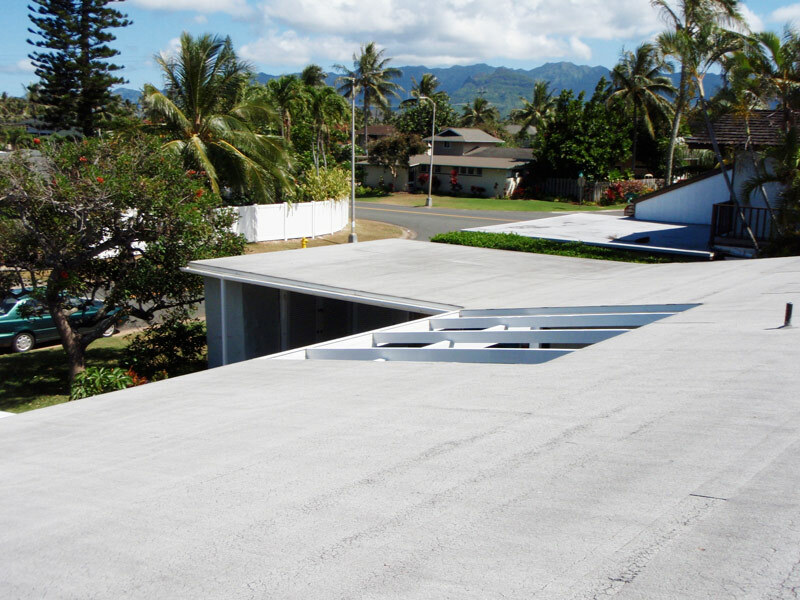 The laminated layers get a top finish of gravel, some of which becomes embedded in the hot asphalt, and some of which lays loose on the surface of the roof. The purpose of the gravel is to shield the asphalt from the damaging effect of sun exposure. If you are searching for a roofing material that would be rather easy and fast to install then you should pay attention to rolled roofing. The material is similar to asphalt shingles (organic felt or fiberglass mat, saturated with asphalt, and faced with granular stone aggregate) but thinner and installed in long strips. 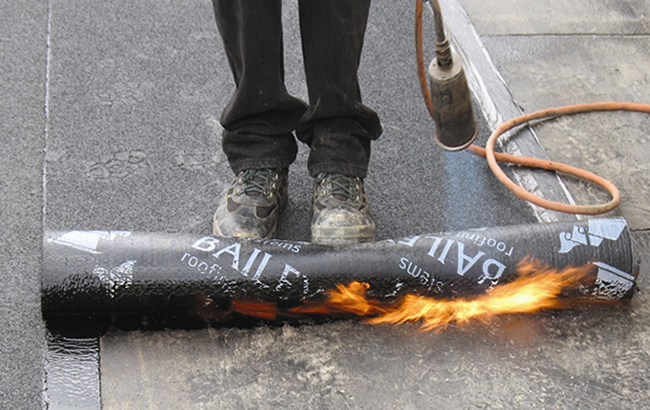 Torch down roofing is a type of roofing that consists of levels of modified bitumen–similar to asphalt–heat-adhered to layers of fiberglass. Torch down roofing is an excellent means of preventing moisture build-up and obviating the need for constant maintenance. Torch down roofing is generally available everywhere, and can be applied in a few hours with a relatively simple process.